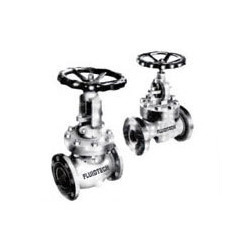 Offering you a complete choice of products which include industrial globe valves, cast steel globe valves, high pressure globe valves, forged steel globe valve, cast iron globe valve and stainless steel globe valve. Packaging Details:Bovalve high quality valve for oil field,we use normal packing if customer not request. First to use plastic bags ,then packed in wooden cases. - Point 1 core strengths: international standard ISO5211 standard connection, the installation more convenient. - Point 2 core advantages: low power consumption, small size, large output torque, light weight. 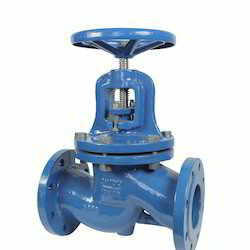 - Point 3 core strengths: the smooth start-up speed, which can effectively prevent water hammer phenomenon. - Point 4 core strengths: aluminum alloy shell, surface spray treatment, waterproof rating IP67. - Point 5 core strengths: top of the window, the scene can visually see the valve switch position. 2. EKEEK Series electric part-turn actuator is low power consumption, high torque, high efficiency, excellent weatherproof heavy-duty motor. 3. All the joints on the housing are armed with waterproofing seal (IP67), which is applicable for use in outdoor environment. 4. Stabilized start speed to effectively avoid water hammering and prolong pipeline life. 5. For EKEEK Series, it is easy to view valve open/close position through mechanism position indicator on top and side window of actuator cover, or through wiring to control box to display signal lamp. 6. All models have Built-in the thermal protection to prevent motor burning out. 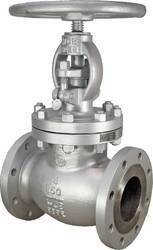 Within the short time period, we are engaged in presenting an excellent grade of Globe Valves. 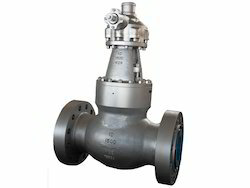 The offered valves are examined on set quality parameter in order to deliver better range to the clients. 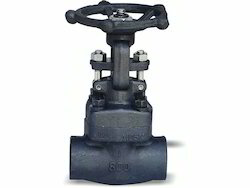 Also, these valves are made available in various colors, sizes and shapes. Moreover, clients can opt for different dimensions according to the specific business needs. 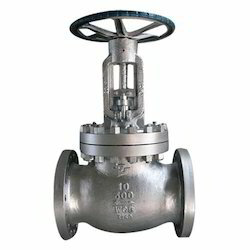 In addition, valves offered by us have gained highly appreciation among our clients. 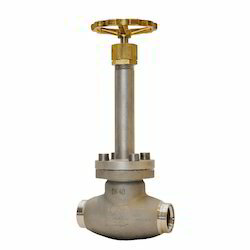 Besides, clients can avail the valves from us at cost effective rates. 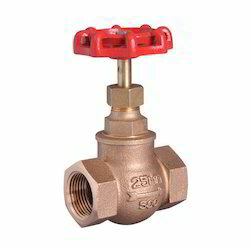 Globe Sealed Valves offered are made available in different finish patterns like needle patterns, straight patterns, oblique patterns and angle patterns.